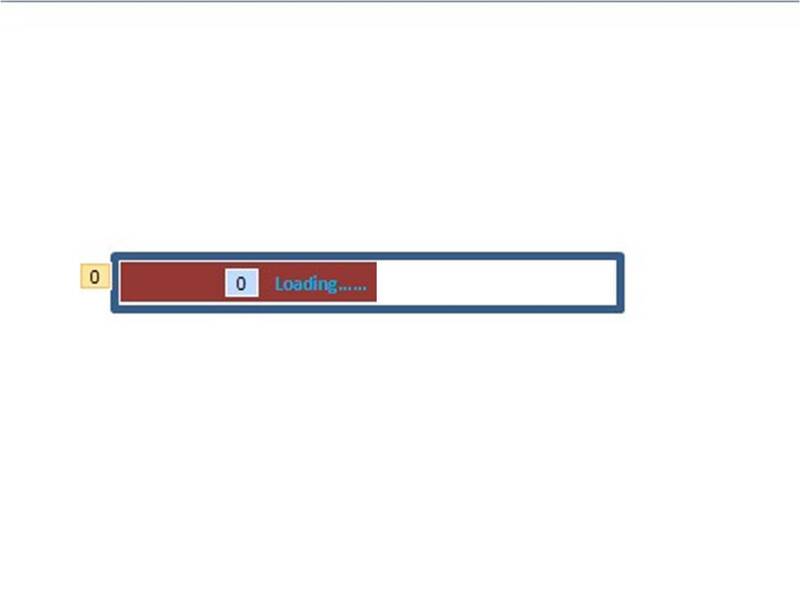 Fascinated by the Loading animation that we see usually while an online flash game is getting loaded, or a software is being installed, I tried something similar to create in PowerPoint. I have attached the animation as a PowerPoint show along with this post. Please download it and tell me what do you think about it. Thanks for sharing... this might save me some time on a project I'm working on currntly. Hello Bob. Thank You. I feel honoured that my post helped you. But please remember that it won't work well in Articulate. To do that you may need to rework it. I am planning to publish a reworked version soon.. This is very cool, Tom! I just took a peak, and plan to give it a quick try. Perhaps will Tweet about it! Thanks Rebecca. Please tell me your experience once you try it. Awesome job! Just took a looksy and I'm sure I'll be using something similar at some point - thanks for sharing! Thank You. I am currently in the make up of a screenr video to explain the steps through visuals. That was so nice of you to share my post through twitter. Thank You so much for the 'promotion'. The screenr video for the same is almost complete. I will post that very soon so that everyone can understand the steps through visuals..
My pleasure! Sharing is what makes this community so very nice. Looking forward to the screenr.